A five year old boy is run over in a residential area in Bristol and the driver doesn’t stop or help. This serves as a catalyst for Jenna Gray to get as far away from Bristol as she can but what is she actually hiding and running from? This tense psychological crime thriller combines themes from the films Sleeping With The Enemy and What aliens Beneath resulting in an absolutely riveting read. The first half lets you feel comfortable as you draw your conclusions about what is actually going on but the second half smashes any preconceptions you have about the characters and be warned will keep you up reading. 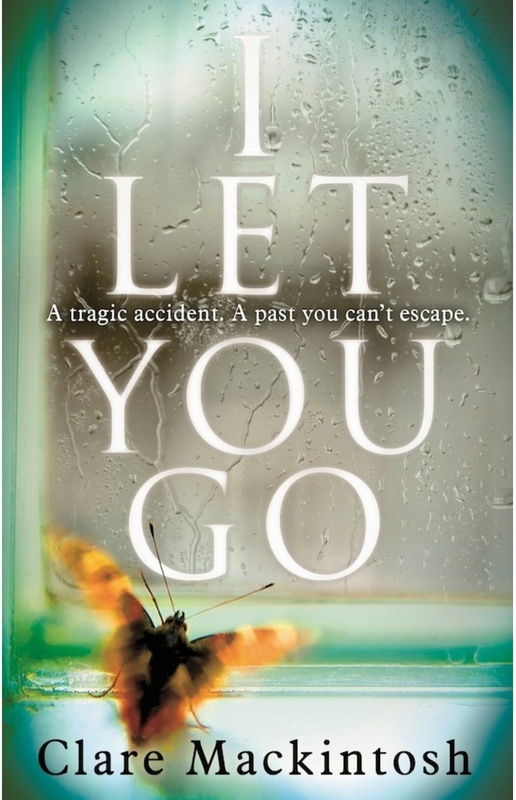 An exceptionally emotive and gripping psychological crime thriller-not to be missed! I used to have nightmares in which I was on the run because of some lethal crime I’d committed before the dream started–usually something accidental in its origin, like a hit-and-run fatality. The horrible thing about it was that there was nothing I could do. It was a given that I had done the crime and was going to be brutally punished for it–but the crime itself was always a fait accompli, and I never had any memory of doing it. Apparently dreams say much about our psyche, when I became unwell I dreamt I was back at school or university and couldn’t complete my education or training and hence get my degree. It was a manifestation of my feelings of loss and failure as a result of my inability to work, I see my health issues as hurdles impossible to overcome, however, I am still working on it.